If you are not a good swimmer or comfortable in deep water and want to meet the dolphin in shallow water, we have the program for you. 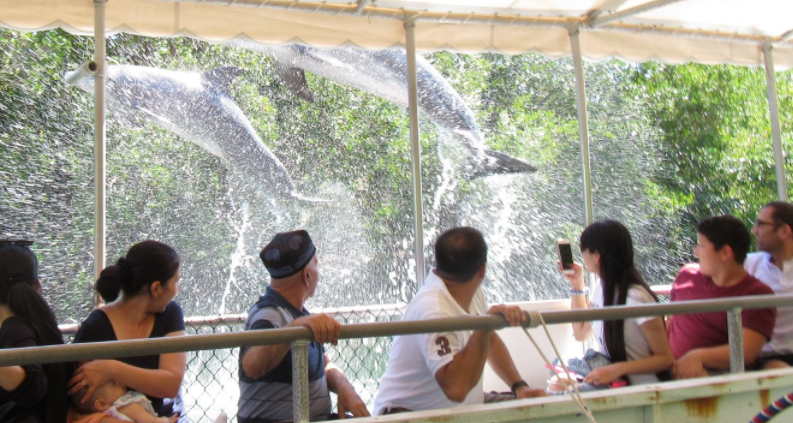 The Florida Keys Dolphin Encounter / WADE program is a totally shallow program where you get to pet, play, hug, and kiss the dolphin. To be up close and personal with a dolphin is not a common event, so when you are in the Florida Keys, don’t let deep water stop you and come into this shallow water playground. We are told many times ” how I wished I could do that with the dolphins but I don’t swim”. So now there is no excuse, you can do it today in the Florida Keys. Remember, you can bring 1 year old and up into this program. So if you are interested and want to have your young child enjoy the dolphins, this is the program for you. High Season Dates: Add $26 per Participant During These Dates! 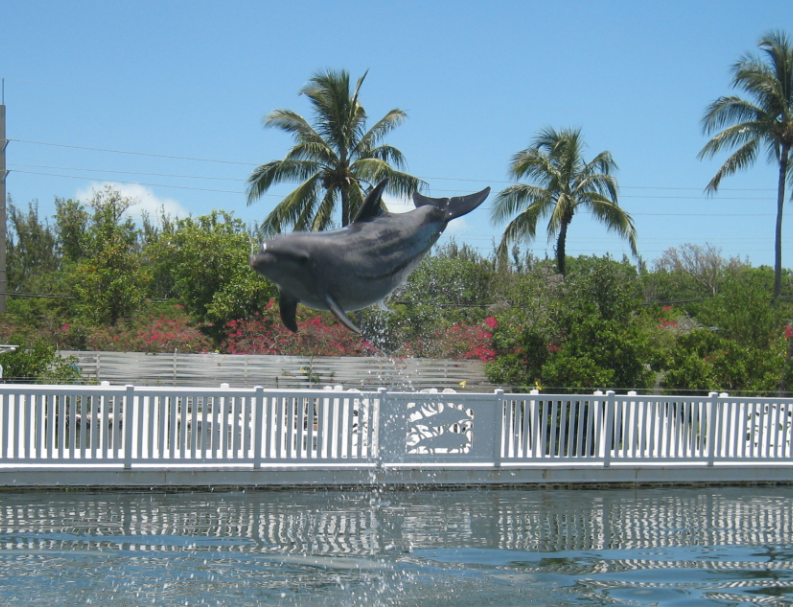 We have been involved with the Dolphin Swims and Dolphin Encounters in the Florida Keys since 1995. We are responsive to your needs and will make sure to give the best dolphin experience for you and your family and your friends. 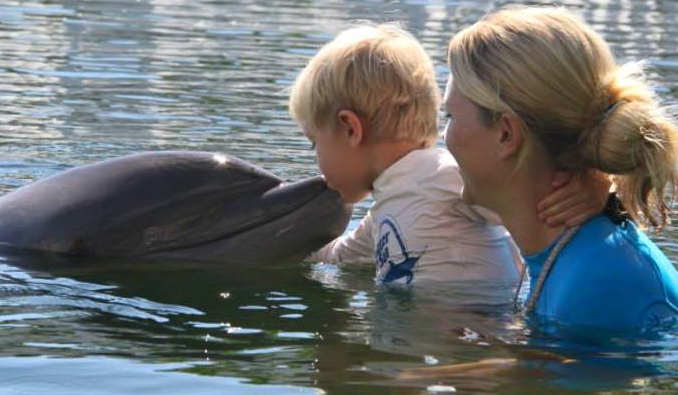 Once we have the dates of travel and if you are bringing children, we can quickly see if we can make your dream come true to Swim or Wade with the Dolphins in the Florida Keys. Please make your plans early because spaces are very limited! 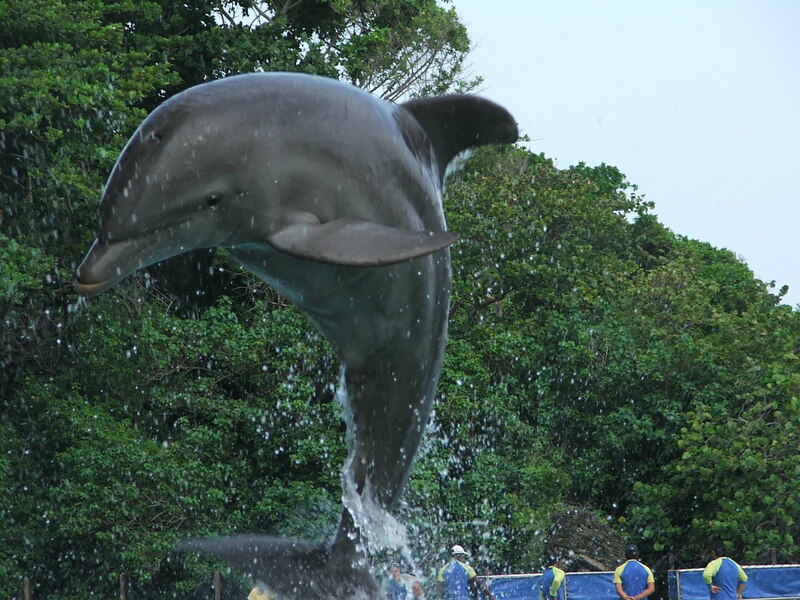 Can You Swim with Dolphins Marathon FL? Reservations in Advance is a Must. Same Day Walk Up Reservation is NOT Advised!! 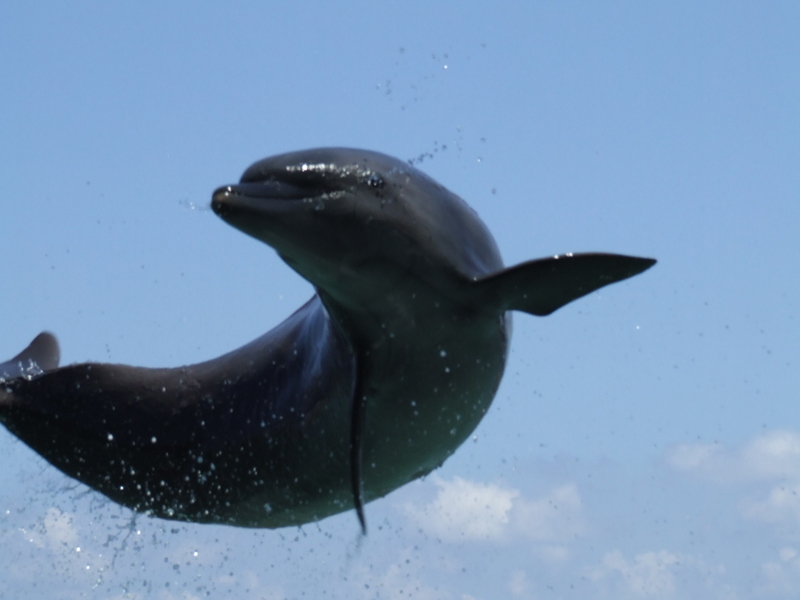 Copyright© 2015 Florida Keys Swim With Dolphin Tours. All right reserved.